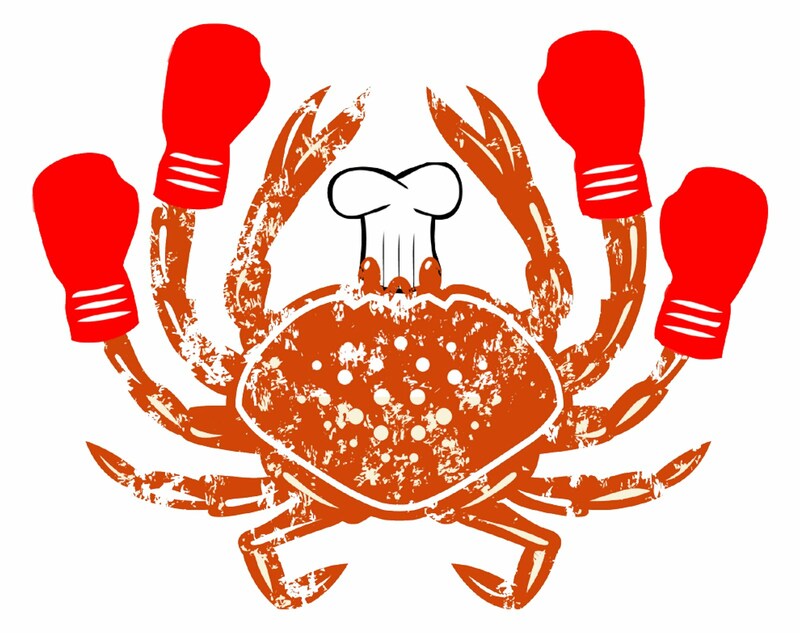 You are invited to a cook-off between award-winning chefs from around the region as they search for the Best Crab Dish. For $35, you will be able to sample the chefs’ dishes, enjoy complimentary hors d’oeuvres from Executive Chef Thomas Dunklin and a complimentary cocktail created for the anniversary by Head Bartender Brendan Dorr. Admission also includes entrance into a raffle for a free night stay at the Hotel Monaco Baltimore. 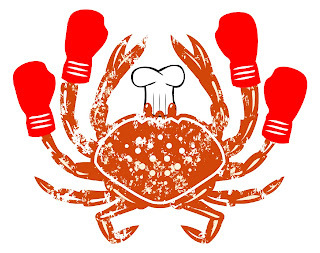 Each crab dish will be judged by both attendees and a panel of local celebrity judges. One chef will be awarded a People’s Choice Award based solely on the votes of attendees and one chef (or possibly the same chef) will be awarded a trophy for Best in Show by the celebrity panel. To purchase your ticket for Crab Bash, visit www.missiontix.com or visit their Facebook page for more info.